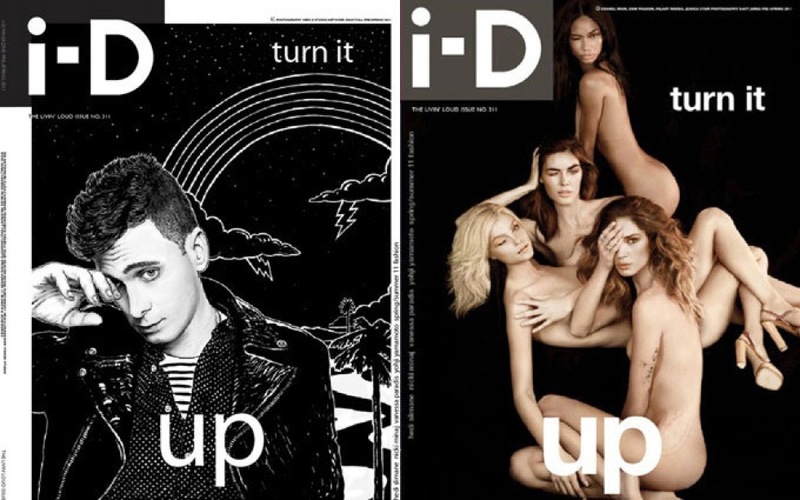 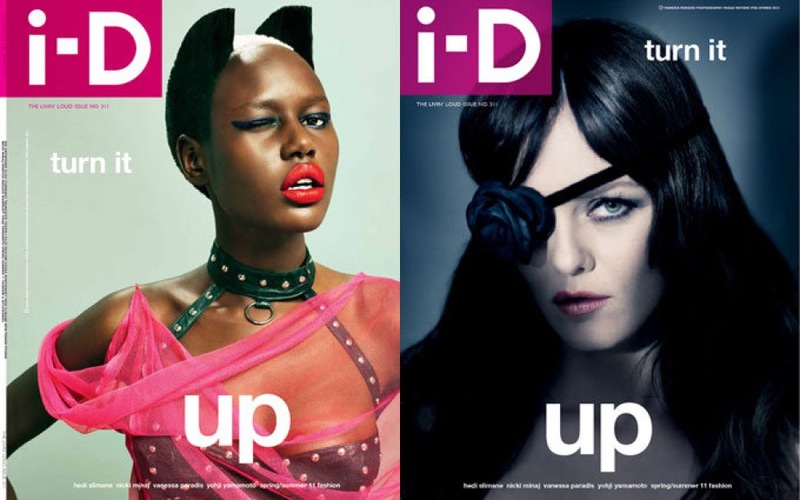 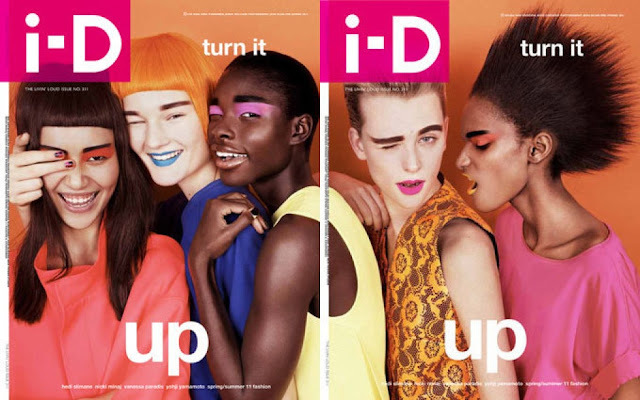 We all know i-D magazine's favourtie thing is multiple covers and they've done that yet again for Spring 2011, with a choice between six covers. Cover stars include Hedi Slimane, Erin Wasson, Lui Wen, Vanessa Paradis, Kirsi Pyrhonen, Jessica Stam and Ajak Deng, amongst others. I reckon Ajak's cover takes the cake on this one.